I mean, look how fluffy her hair is! Baby Chanco, who just turned one on December 23, just landed her first major gig. And when we mean major, it's HUGE AF! She is now the ambassador of Pantene Japan! 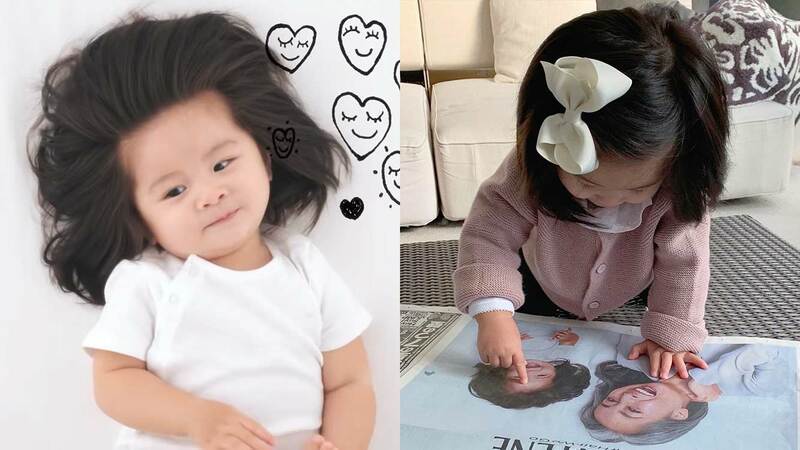 P&G Japan's Hair Care Associate Brand Director Yoshiaki Okura told People: "We went straight to her mother because Chanco’s personality and special character matches our image for women we want to support." Baby Chanco's first Pantene ad debuted on January 7 with Japanese television announcer, Sato Kondo, who is known to proudly flaunt her gray hair. According to Okura, this campaign is for women "who want to be positive and make a new start through their hair."